Aecon is being sold to a Beijing construction titan for C$1.5 bln. The 42 pct premium should satisfy the target’s investors and Canadian officials have little to squawk about. It’s also a deal that can bypass China’s M&A crackdown as it befits an infrastructure drive. 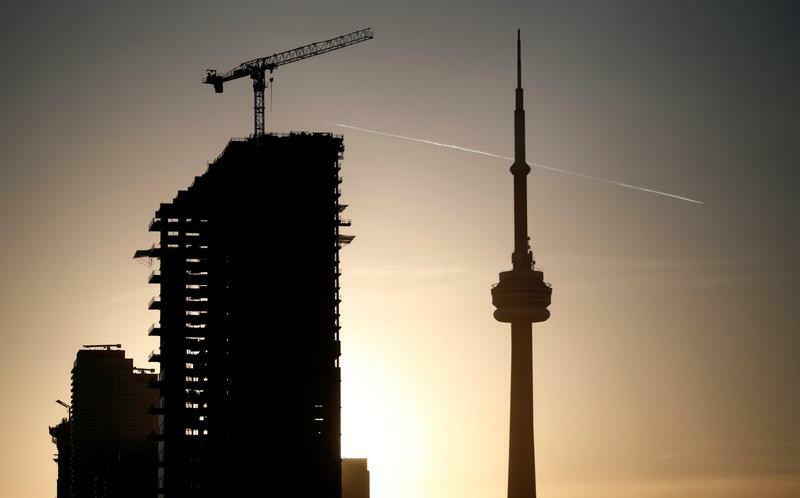 Canadian construction company Aecon said on Oct. 26 it had agreed to be acquired by China's CCCC International for an enterprise value of C$1.5 billion, or about $1.2 billion. CCCI, the overseas investment and financing arm of China Communications Construction Co., is paying C$20.37 a share, or a 42 percent premium to where Aecon shares were trading on Aug. 24, the last day before the company confirmed it had hired bankers to explore a sale.